FOR A SHORT TIME ONLY - FRANCHISE OPPORTUNITIES NOW AVAILABLE! 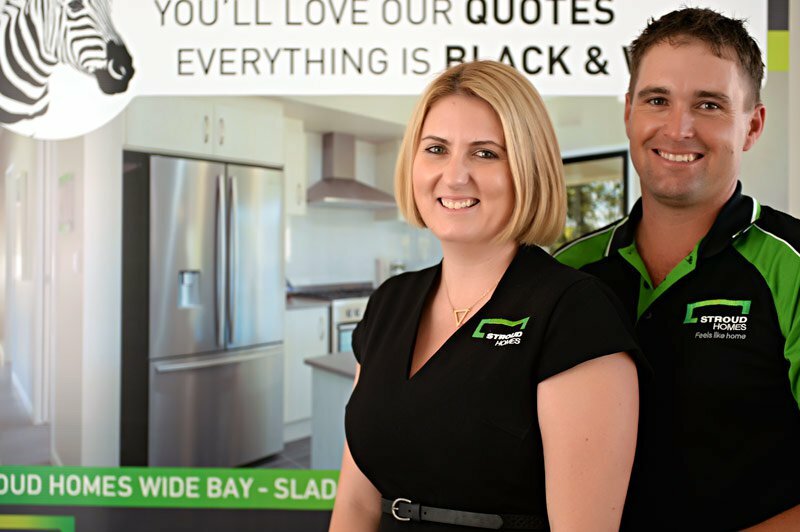 WHY A STROUD HOMES FRANCHISE? 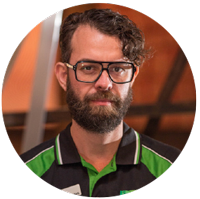 Take some time to gain some insights into what it is like to be a franchisee, what we are looking for in a successful franchise owner and our selection process. For more detailed information please enquire today to receive the full Franchisee Information Pack. 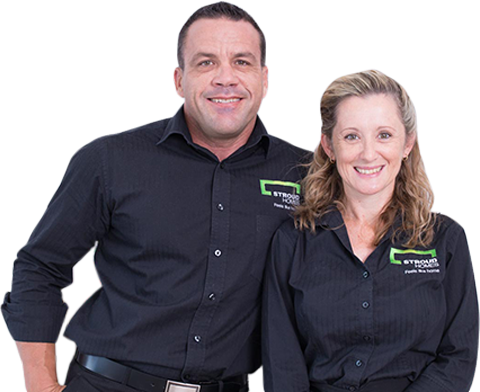 ALL STROUD HOMES FRANCHISEE’S HAVE A 100% SUCCESS RATE — JUST ASK THEM! ACT NOW - NSW & VIC FRANCHISES WILL BE SOLD SOON!